Are you experiencing frequent eye discharge, cough, runny nose, fever, as well as other symptoms? These are possible signs of abnormalities that are happening in your body. Keep in mind that many medical conditions are commonly indicated by these symptoms. Thus, it is necessary to know the association between them in order to understand the conditions and to provide the best treatments. Why Do You Get Eye Discharge, Cough, Runny Nose, and Fever? 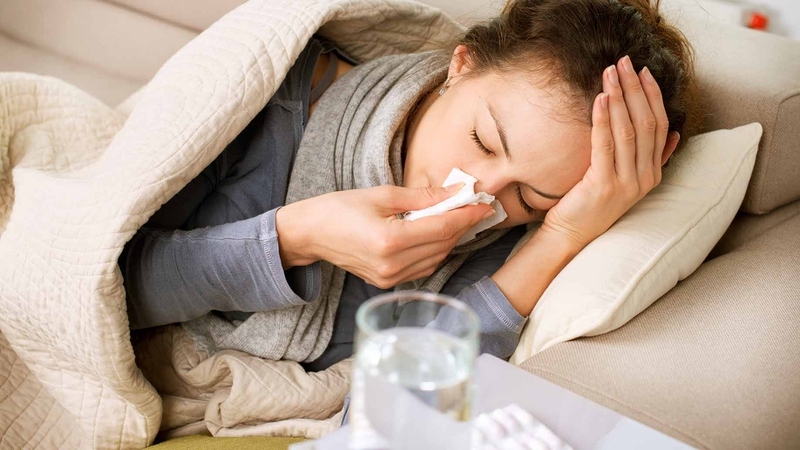 A common cold is a viral infection caused by more than 200 types of viruses. This normally affects the upper respiratory tract including the nose, sinuses, mouth, and the throat. It can easily spread from one person to another, making it one of the most common illnesses experienced by most people in the world. Some cases of colds go away easily after a few days, but others tend to stay longer causing a more serious health problem. Other symptoms include pain and sensitivity of the throat, headache, muscle pain, fatigue, and sneezing. Take antihistamines to relieve a runny nose, pain relievers to ease pain, or decongestants to open the nasal passages. Use nasal sprays to open up the clogged nose. Try breathing in the steam to relieve pain and symptoms. Take zinc tablets as recent studies show that it can help reduce the severity and length of colds. Gargle with warm salt water solution. Influenza is another viral infection that affects the respiratory tract. It can spread easily especially in people with the weak immune system. High-risk individuals include pregnant women, older people, and younger children. Mild cases of flu can easily be treated but severe ones can be dangerous and can even cause complications such as pneumonia and death. Symptoms include eye discharge, cough, runny nose, fever, sore throat, sinus pains, headache, sneezing, fatigue, and muscle pain. Inhale steam to help alleviate symptoms. Take over the counter drugs such as antihistamines, painkillers, and decongestants. For severe cases, antiviral drugs including zanamivir and oseltamivir can be taken. Asthma is a medical condition that causes the airways of the lungs to swell and become irritated. This is a lifelong condition that can be life-threatening if not properly managed and controlled. The exact cause of asthma is still unknown; however, some studies suggest that it can be greatly affected by several genetic and environmental factors. Other symptoms include chest pain, wheezing, shortness of breath, anxiety, and confusion. Medications based on an asthma action plan should be taken both for instant relief and long-term management. For quick relief, take oral corticosteroids and short-acting bronchodilators. For long-term medications, take leukotriene modifiers, corticosteroids, long-acting beta-agonists, combination inhaler, and omalizumab. Take allergy treatment for those conditions that are triggered by allergies. Acute sinusitis is commonly caused by viruses, but can also be due to certain bacteria, fungi, or allergies. The organism present can produce gas which can easily bind to the sinuses causing the spread of the infection. This leads to the inflammation which can last for less than a month. Some may experience mild condition or a severe one which may be an indication of the presence of abscess and other possible complications. You may experience eye discharge, cough, runny nose, fever, pain and tenderness in the sinus, teeth pin, redness and swelling of the face, fatigue, dizziness, poor balance, and temporary loss of taste and smell. Use warm salt water solution or saline nasal spray to flush and clean the nasal passages. Take antibiotics to treat bacterial infections, cortisone to treat inflammation, and antihistamines to control allergies. Sinus drainage procedures can be done for severe cases of infection. Bronchitis is a condition that affects the bronchial tubes, the large airways that connect the throat to the lungs. It can be caused by cold viruses or by bacteria. Some cases of bronchitis tend to go away easily after a few days. Other cases can develop into chronic bronchitis which can no longer go away completely. Breathe in a warm and moist environment. Take over the counter drugs such as fever reducers and painkillers. Use medications that can reduce coughing. Take antibiotics if the causative agent is bacteria. Seek medical help if there are severe symptoms experienced or if there is thick and yellow mucous present. Viral pneumonia is an infection caused by viruses. It can be mild or life-threatening, causing complications and other problems. High-risk individuals include older adult, young children, those with other health conditions, and those that have weak immunity. Recovery from viral pneumonia can last for about one to three weeks. Chest pain, shortness of breath, headache, sore throat, chills, sweating, fatigue, wheezing, and confusion may also be experienced. Undergoing antiviral therapy and oxygen treatment. Ask a doctor for possibilities of taking cough syrup. Hay fever is a condition caused by the reaction of the body to foreign substances. This occurs due to the overreaction of the body to molds and outdoor pollen. It is often experienced during spring but may also occur during summer or fall. People who have asthma are more prone to have hay fever. You can experience eye discharge, cough, runny nose, fever, congestion, sneezing, itchy eyes, fatigue, sleeping problems, and temporary loss of smell and taste. Use warm salt water solution to clean the sinuses. Take an antihistamine, cortisone, and other nasal sprays. 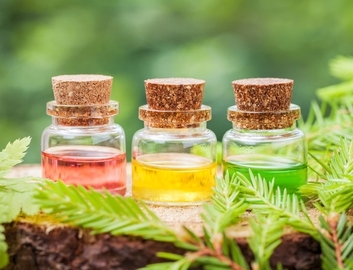 Nonprescription decongestant sprays can be used but only for a couple of days. Allergy shots or immunotherapy treatments. Try natural home remedies such as quercetin and bromelain. Middle ear infection is a common bacterial infection in children and adults. This occurs when the tubes in the middle ear are irritated and blocked by the bacteria, leading to the fluid buildup in the eardrum. Other symptoms include pain in the ear, loss of hearing, fussiness and fullness in the ear. Take antibiotics, decongestants, and other allergy treatments. Undergo ear tube surgery for severe ear infections. 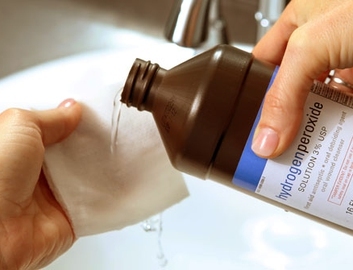 Is It OK to Use Hydrogen Peroxide to Heal Cuts? Why Do I Become So Hot When Sleeping? 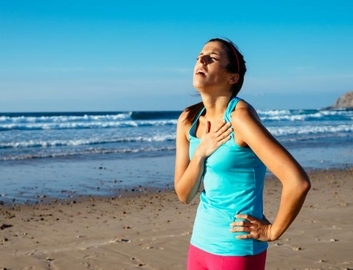 When Having Bronchitis, Can You Exercise?